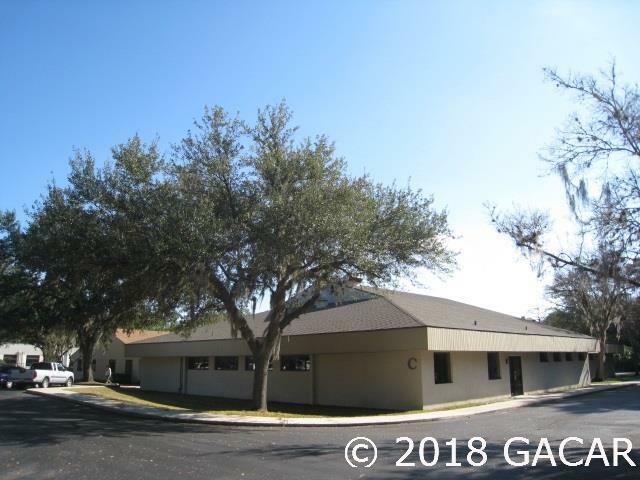 This building for lease is perfect for an office or medical center. A freestanding building with monitored entrances, this is in an ideal location on high-traffic Waldo Road. Gated entry allows access to the huge attached parking lot. This is an incredible opportunity to join an upscale office park. JEA Office Building is conveniently located close to Downtown Gainesville, the University of Florida and the Gainesville Regional Airport. The building offers two floorplans: Building B (8,976 sq. ft.) and Building C (13,507 sq. ft.).